I’m sure everyone likes it when a hunch, a calculated guess or even a gut reaction, turns out to be what you had thought. 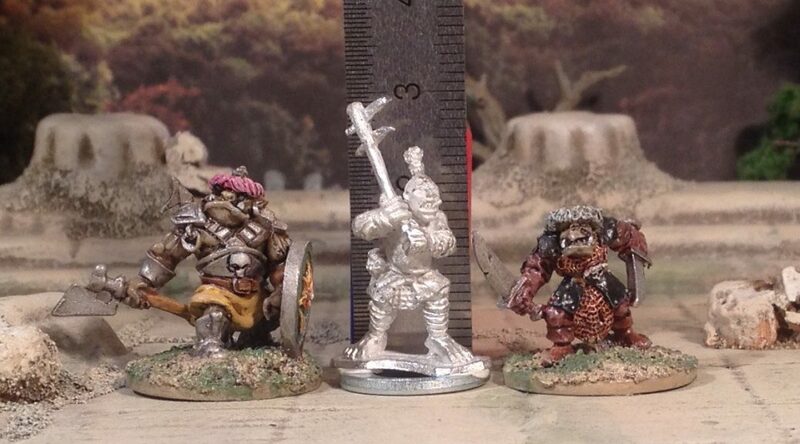 Such is the case from the new 10mm Ogres from Black Gate Miniatures currently running on Kickstarter with only a few days left. 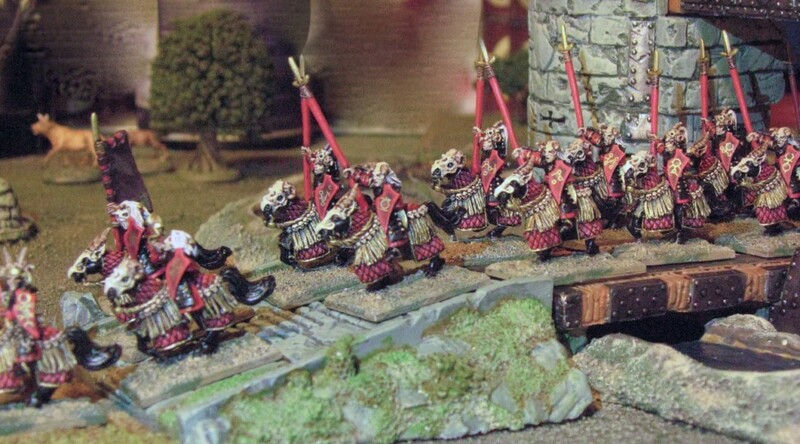 Anyone who have seen the 10mm Ogres from Games Workshop for Warmaster will see how these fellas would make for an excellent addition to such a force. However, that’s not my main interest. Mine is from the 15mm perspective. 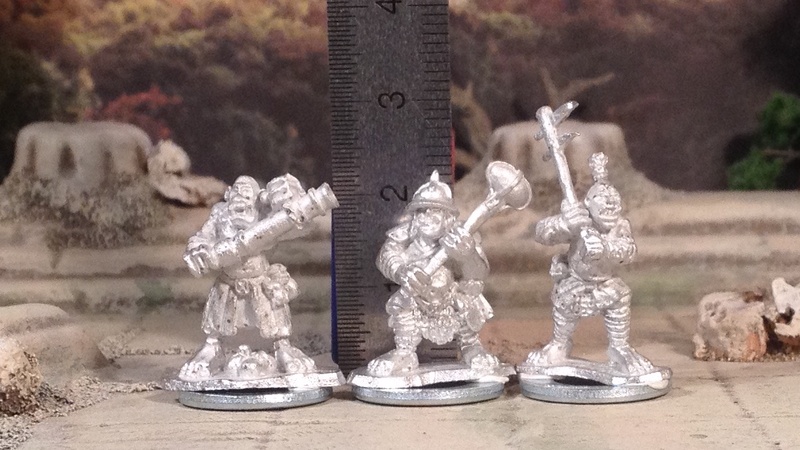 I’ve even posted regards said miniatures before and their suitability as ‘uglies’ or thug types in a 15mm environment (though at the time I did not make any scale comparison shots to prove the point, duh). My gut told me these were the same. 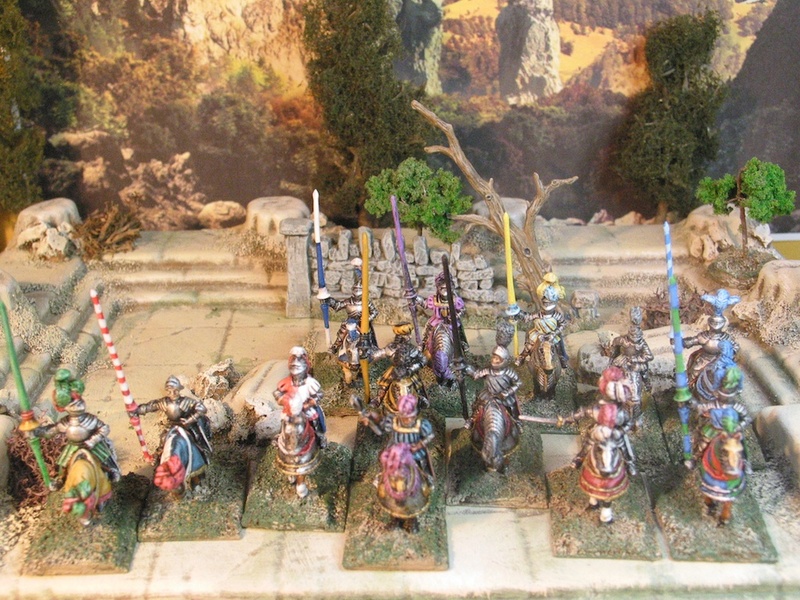 After sending a couple of question to Black Gate regards scale Barry offered to send me a few early test casts to prove/illustrate the usefulness of these particular models with other 15mm miniatures on the market today. They have arrived, and I can happily say that I WAS RIGHT! (That feels quite good). 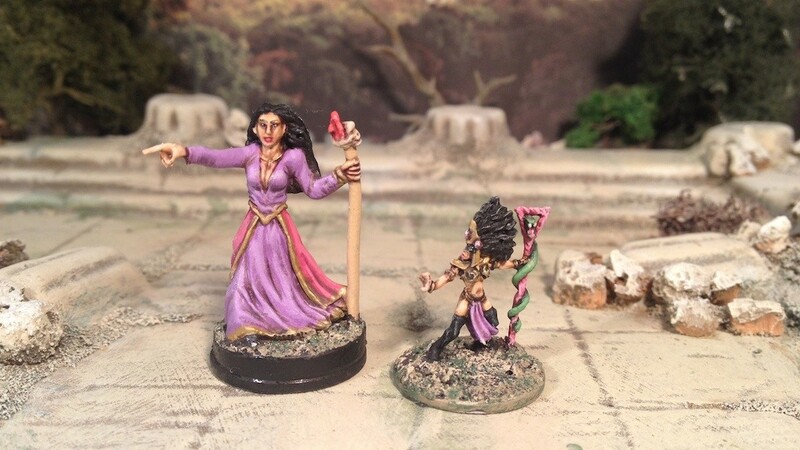 As a small return for a few free minis, I thought I’d post a few comparative scale shots with other manufactures in the market so that you lot can see for yourself. First off, the casts sent to me, by themselves, tacked to washers that I normally use on 15s so that their height is adjusted accordingly when next to others. 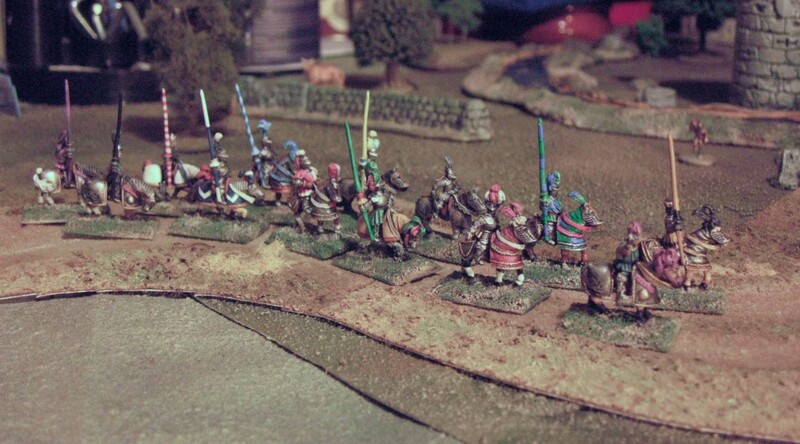 Enough of terrain and back to good old miniature painting! 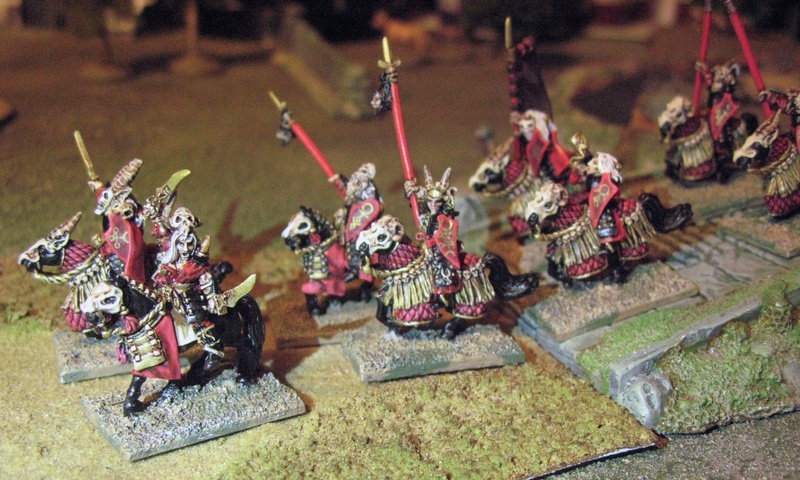 As I mentioned in an earlier post these Dark Elf Cavalry (Dar’Kalon Heavy Cavalry) were taking me an age to finish off. But I did and here they are. Further reduction of the lead pile. These boys have had a very long trip to completion. There is no particular reason that I can put my finger on. Dwarves are pretty cool but deep down I can’t say I’m a massive fan. But I always seem to shuffle them to the top of my painting queue. Whilst Dark elves are uber cool and Centaurs are cooler still. 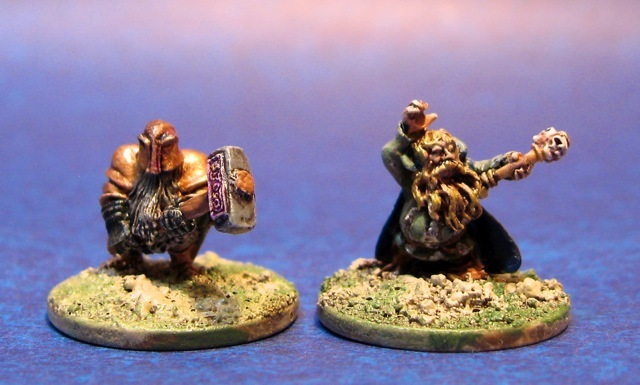 Dwarves? Not cool in the same way. Maybe it’s the combination of ‘some cool’ with ‘quaint’. Maybe that homeliness that makes you think that they’d be fun to sit down with and share a drink. Just avoid the short-arse jokes.